International Halal Summit 2014 (IHS 2014) was a two-day informative conference about the Halal Industry and its valuable contribution to the economy facing the upcoming regional integration of the Association of Southeast Asian Nations (ASEAN). 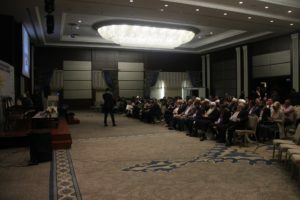 Distinguished Foreign Resource Persons and experts shared and talked about the hot topics, development programs and market trends on Halal products and services. The program includes testimonials of globally-recognized Halal Accredited Companies and how they were able to gain access and had some share of the growing Halal Market. It was a high level summit for the presentation and discussion of the various aspects on the trends and challenges of the upcoming ASEAN ECONOMIC INTEGRATION. It is a continuing platform for the presentation and discussion of developments and challenges in the growing Halal Market that provides strong and solid avenue of opportunities for all the participants. 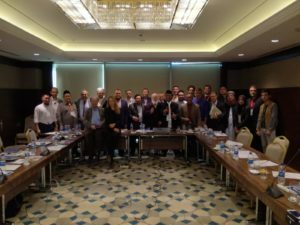 IHS 2014 was organized by the Islamic Da’wah Council of the Philippines (IDCP–Halal) last November 27 – 28, 2014, at the Intercontinental Hotel Manila, Makati City, Philippines. 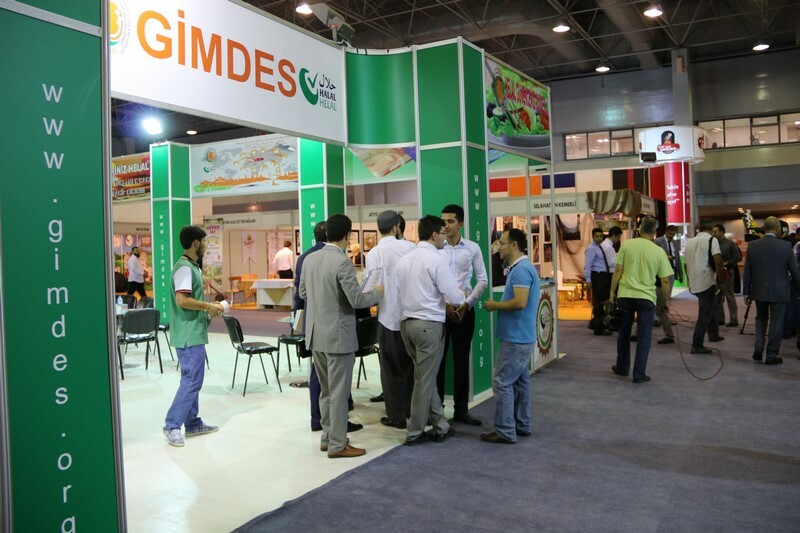 This event benefitted both local and foreign companies in the food and non-food, manufacturing and service industries. It strengthen the foundation and knowledge on Halal certification and Halal compliant products as well as to discover new Halal market frontiers and potentials through a series of trend and issue discussions and showcasing consumables and services, network alliance and partnerships between the participants, government officials and Halal Certification Authorities. Print article This entry was posted by Secretariat on February 9, 2015 at 2:58 pm, and is filed under GENERAL, MEMBERS NEWS. Follow any responses to this post through RSS 2.0. Both comments and pings are currently closed.